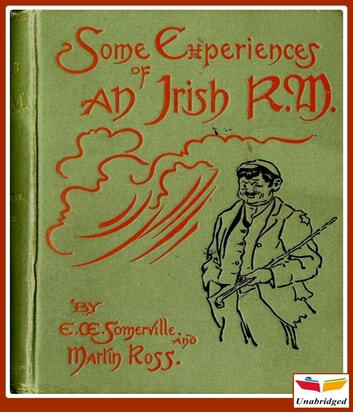 This is the first of three novels which Edith Somerville and her cousin Violet Martin wrote about the English Major Sinclair Yates who leaves the army to take up a position of Resident Magistrate in the West of Ireland in about 1895. The tales tell in a humorous way of his struggles with a new job, new culture, and with his landlord and neighbour Mr. ‘Flurry’ Knox whose prime, if not only, interest is in hunting, which forms the background to all the stories. Miss Somerville was herself the first woman anywhere to become an M.F.H. 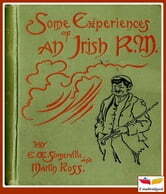 Livros relacionados a Some Experiences of an Irish R.M.